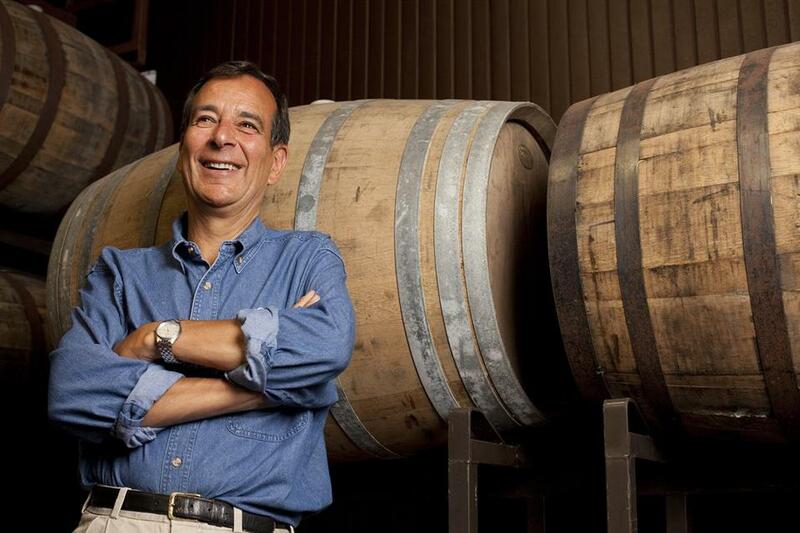 Jim Koch, founder of Boston Beer Co.
Jim Koch knows a good way to connect with people is to have a beer with them. That’s one big benefit to the new Tap Room that Koch’s company, Boston Beer, opens Friday at its Jamaica Plain brewery. No, Koch won’t be there at the bar to pour you a Sam Adams. But the point is clear. Many younger brewers often invite folks through the door to buy a drink — a great way to build relationships with fans. Boston Beer offered tours, of course, but not really a place to hang. Until now. Let’s put the Tap Room in context. This craft beer godfather finds himself squeezed on one end by the hip, upstart brewers and on the other by the giant conglomerates. Revenue at Boston Beer fell last year for the first time in more than a decade. Signs of stability are emerging, but sales were still down in the recent quarter. Koch needs to connect with as many drinkers as he can. One key ingredient to Koch’s strategy: new drinks good enough for nationwide rollouts. He thinks he has two that fit the bill for 2018: a flavorful but “easy to drink” beer for the masses, called Sam ’76, and an India pale ale called New England IPA that’s less bitter than West Coast styles. Also, Koch will revive Cold Snap to replace his failed experiment of two spring seasonals. Will this be enough to put the company back on a growth path? It’s hard to say, especially with Koch still seeking a new CEO. The competition gets tougher by the day. But you’ve got to raise a glass to Koch’s continued efforts to tap into Boston Beer’s still-considerable fan base.